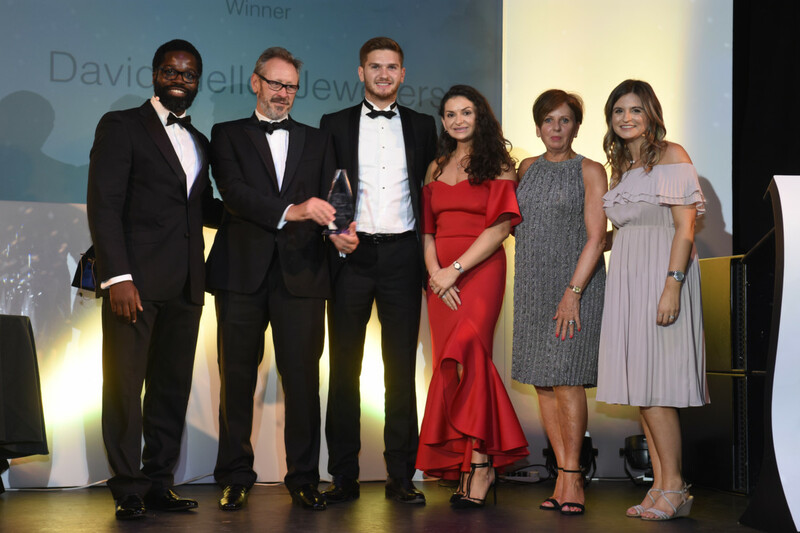 As David Mellor Jewellers wraps up its first 12 months in a new location in Andover, the independent jewellery retailer is celebrating a successful year of trading. 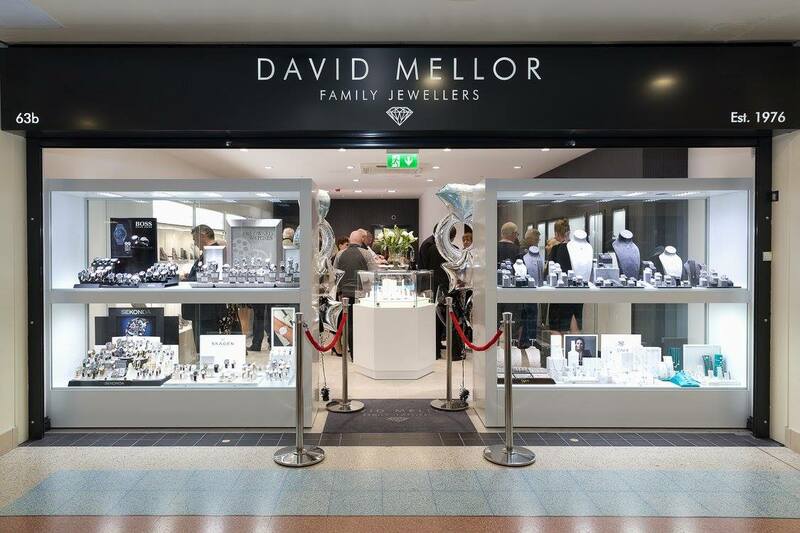 David Mellor Jewellers relocated to a prime location in Andover’s Chantry Centre at the beginning of November 2017, and this year it has been reaping the rewards of this decision. 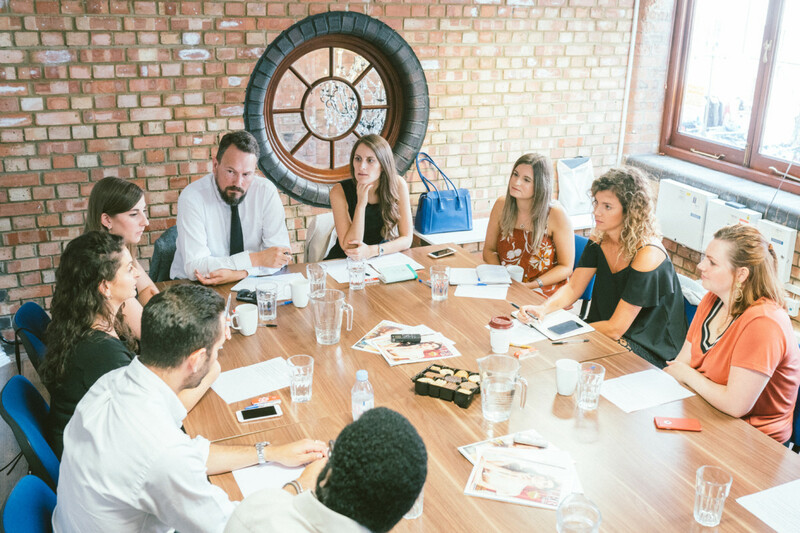 Over the last 12 months the family-run business, which was named Independent Fashion Jewellery Retailer of the Year at the 2018 Professional Jeweller Awards, has seen a rise in footfall and average transaction values increase by over 50%. The family jeweller, which has two other stores in Eastleigh and Totton, began life over 40 years ago with the namesake founder operating market stalls and securing a pitch at the bottom of Andover high street. 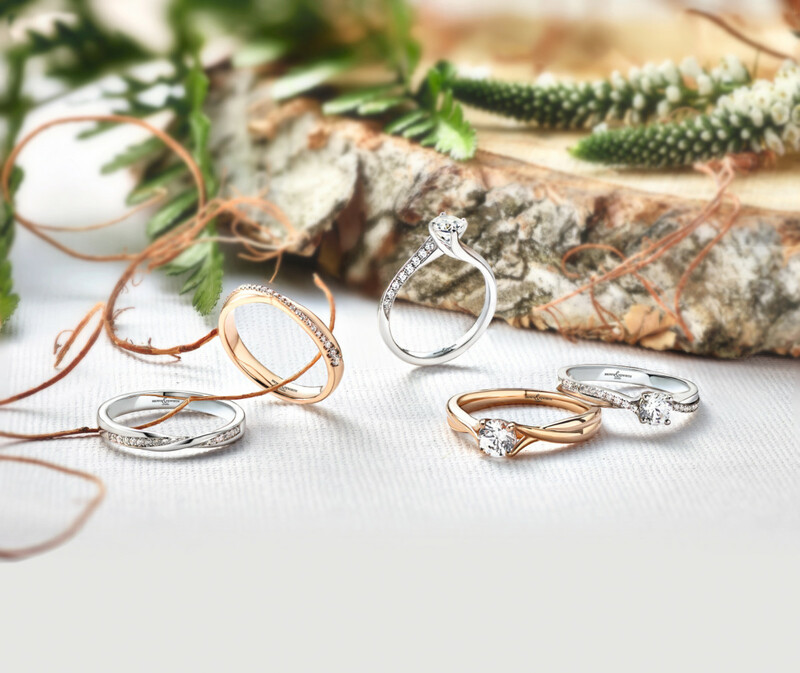 David Mellor Jewellers is the definition of a family business, with the founder, David Mellor, still involved today, working to keep the business thriving alongside his wife, Christine, and their three children. 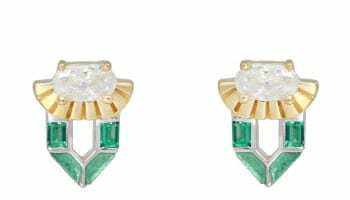 The jeweller has been praised for modernising, without losing its identity, and offering a customer service that makes a variety of ages feel comfortable shopping in store. The new store in particular has managed to build a relationship with millennial shoppers, making sure the business can withstand the trials of the high street for years to come.